Showing a home – can you do it yourself? The housing market has changed considerably in the last decade or so – not just in terms of prices and properties but also in how we actually search for and sell homes. It’s now commonplace for buyers to start their housing search online and in recent years it seems sellers are making the internet their starting point too. 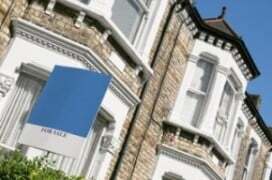 According to reports around 5% of all property sales are now carried out by an online estate agent. 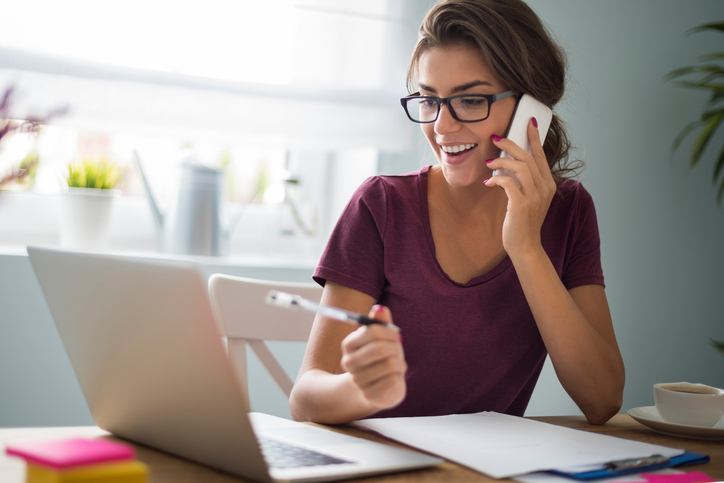 There are plenty of benefits to using an online agent – as well as a number of pitfalls. 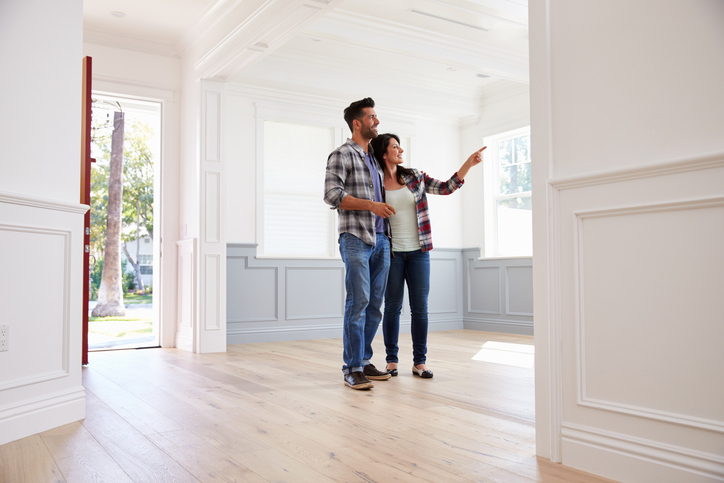 And perhaps one factor that falls into both camps , depending on how you feel about it, is the fact that you’ll have to conduct your own house viewings. For some people this is a major plus – who knows your home better than you do? Conducting a viewing means you’re able to highlight its best attributes, speak from personal experience and, hopefully, ensure a quick sale. For others, it seems like a daunting experience. But it needn’t be. Here are the dos and don’ts of showing a home to help guide you. 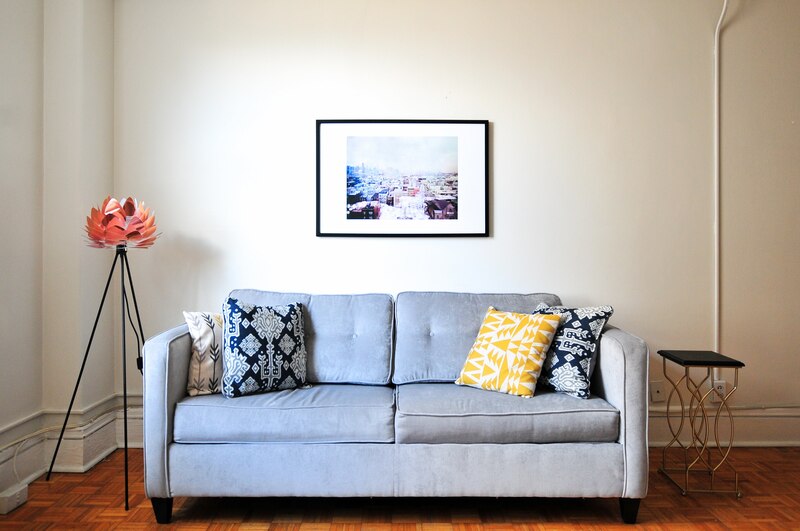 This may seem obvious but you’d be surprised how many people conduct viewings – or have an agent do so – without doing last night’s dishes or making the beds. Make sure your property is clean and tidy. Pack up some of the things you won’t be needing in between now and your move and move to your loft/basement or put in storage. This will make the property more spacious and allow the potential buyer the chance to mentally position their own belongings. Keep family photos and baby pictures to a minimum. You don’t have to pretend you don’t live there, but the buyer needs to be able to envision this as their home – that’s more difficult to do if your children’s smiling faces beam down from every wall! Finally, open the windows to air the property before viewers arrive (but make sure the house isn’t too cold) and avoid cooking anything with too strong an aroma the night before! The traditional working day no longer exists. We’re not all working 9-5 and as such we’re not all free to view properties at evenings and weekends. Try to be as accommodating as possible to your potential buyers and work around their schedules. Of course, bear in mind your family’s commitments too. If Saturday afternoons are when your kids have their friends round meaning your house resembles a particularly chaotic borstal either avoid these times or ship the kids off to a willing relative! Make a list of the property’s best features and plan your viewing around that. Start with the best room in the house. First impressions count so if your kitchen is stunning that’s the place to start. Highlight all the unique features as you go. Throw in interesting facts. If your property has the original doors then say so, an original fireplace, then showcase it. Likewise if you’ve invested in home improvements, point them out. If your property has potential for extension or you have a vision for the garden, point it out as the opportunity to put your own mark on a place and have options for growth is appealing. Be personable. Buying a home is as much emotional as it is financial. Offer to make a cup of tea and invite questions to try to put your potential buyers at ease. If you’ve ever viewed a property with the owner present you’ll know how difficult it can be to talk openly about what you like and, more importantly, don’t like about the house. 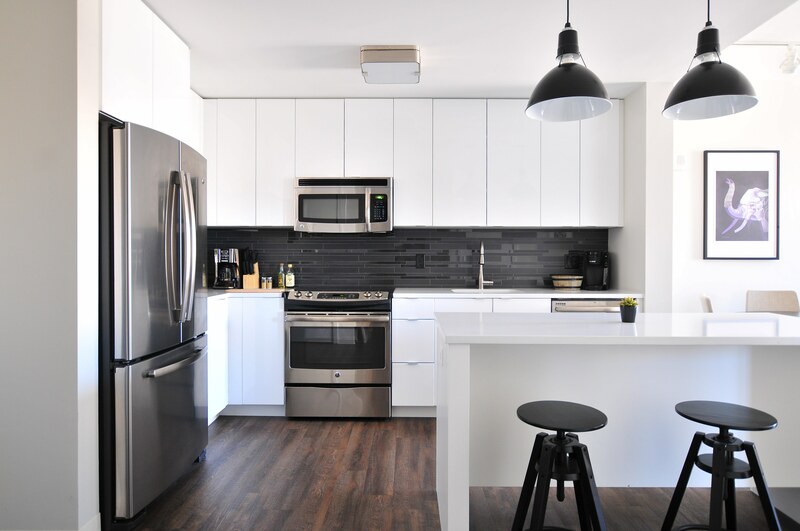 You may want to have an open discussion with your partner about how you cannot live with a galley kitchen and you’ll need to knock down some walls. Instead you’ll find yourself complimenting the owner on how wonderfully cosy the room is. The whole thing turns into charade of polite conversation and unfounded compliments and the viewing ends up being pointless. If you’re conducting the viewing know when to give your viewers some space. Lead them into the best room of the house first and then ask if they would like to be left to it – at least then you can be sure they’ve started in the best spot. If the weather is nice go sit in the garden, let them explore themselves and give them a chance to talk. Make sure you’re able to answer any questions. I once viewed a house where an agent was conducting the viewing and left wondering whether the agent had ever actually seen the property (or indeed any three bed semis of the same ilk) before. She couldn’t tell us what was behind not one but TWO locked doors, she didn’t have a key to the back door so we couldn’t view the garden and she wasn’t sure when it was built. You might know all there is to know about your property but you’ll also need to be able to answer questions about the local area. What are the local facilities, transport links and local community like? Are other developments planned? What are the schools like (even if you don’t have kids you’ll need to know this)? Do your research and be prepared. Ask your agent for any details they have on the potential buyers so that you can tailor the information you give to suit their needs. If they’re a family with your children you’ll know schools and local parks will be selling points. If they’re a young couple moving out of the city centre flag up the pubs/restaurants within walking distance. It may be that your viewers fall head over heels in love with your house and make an offer on the spot. Don’t feel under pressure to accept. You’re perfectly entitled to thank them and say you’ll get back to them. 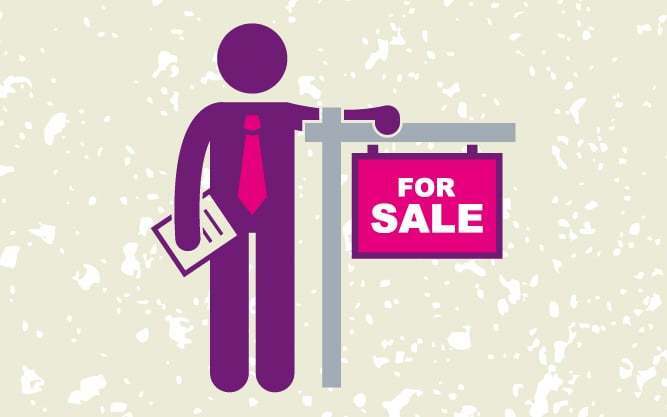 Saying you need to discuss the offer with your partner or reflect overnight and speak to your estate agent is an obvious way of buying you some time.